fun group in the photo booth at this end of year holiday event. 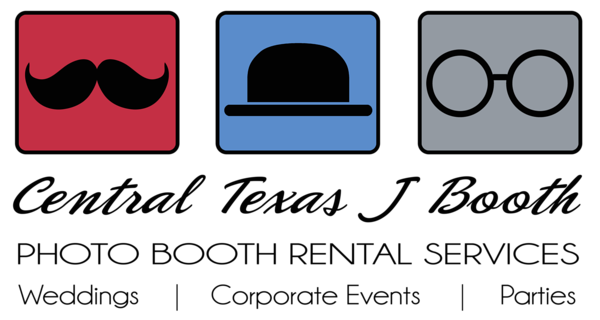 We love working with local businesses to bring some fun to the holidays. Event in the Austin TX are, (San Marcos). So much fun at this holiday party. It was at embassy suites on I 35. Love having fun at this time of year! 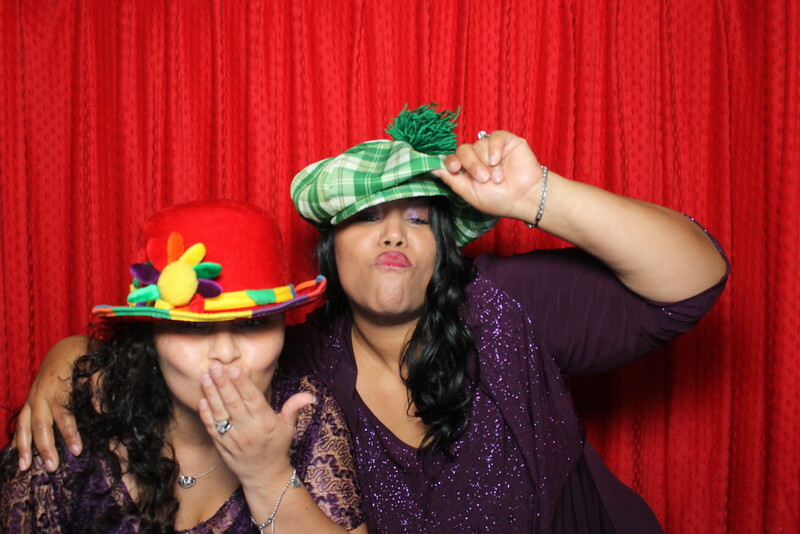 Fun pair of ladies at the photo booth. T'is the season for fun!!! 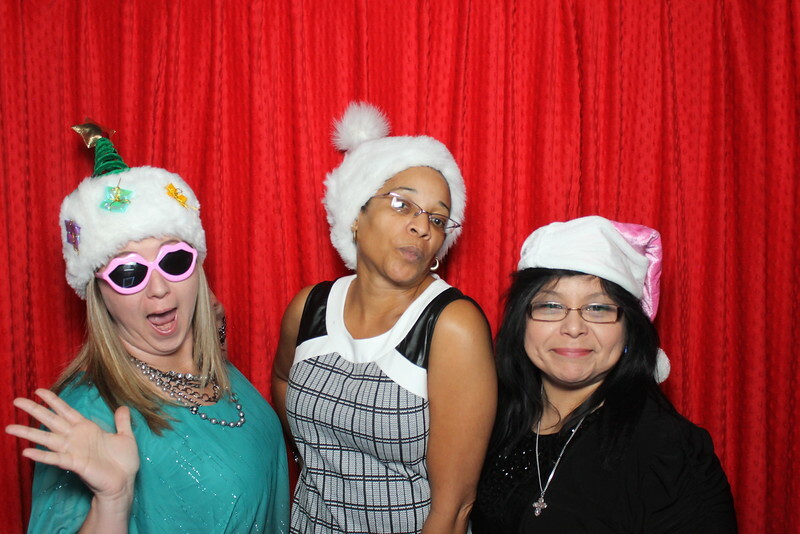 Employees always have so much fun at our photo booth at holiday parties. It is so great companies put on holiday parties for their staff, and we just love being a part of the fun! So Fancy! 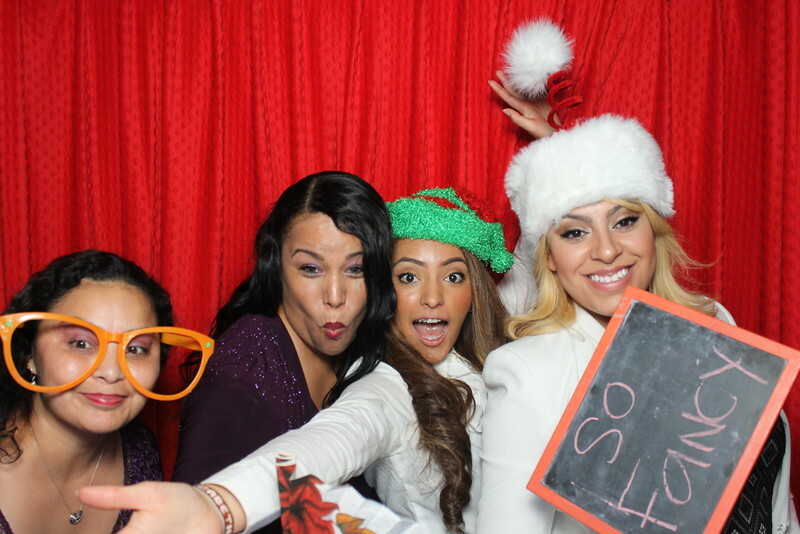 These ladies definitely are a glammed up and having a blast with the booth at this local holiday party. We love the red curtain for the holidays, it just fits the season so well!